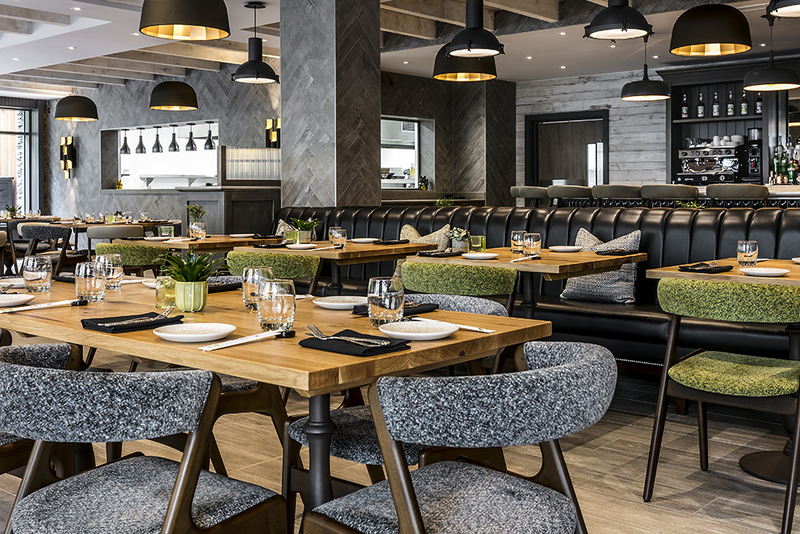 The Pan-Asian restaurant, part of a £10 million refurbishment of the landmark hotel, brings a completely new dining experience to the Lake District. Full-length windows along the curved wall are a key design feature of the informal 70-seat restaurant, in which natural light and elemental colours create a relaxing space that merges onto an outdoor terrace overlooking Lodore Falls (Mizu is Japanese for ‘running water’). 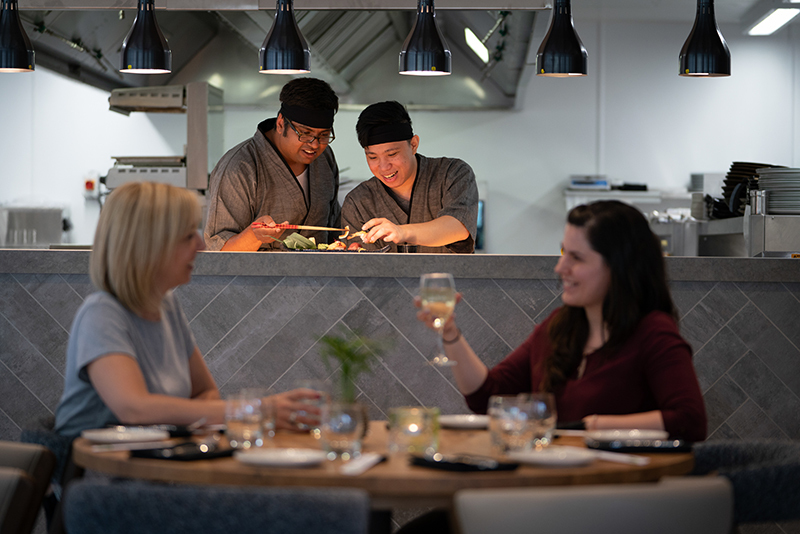 At its heart is the large open kitchen, where head chef Kasun Jayasooriya and his team can be seen rolling sushi, tossing stir-fries and putting together a range of vibrant dishes influenced by the cuisines of Japan and South-East Asia. Kasun trained and worked in Tokyo before bringing his distinctive modern cooking to the luxury hotel on the shore of Derwentwater. His menu offers authentic Japanese classics alongside fusion salads, curries and grilled meat dishes. Tempura king prawns (with sesame mayonnaise), teriyaki salmon (on sticks) and chicken ramen in miso broth garnished with tea-stained eggs will delight die-hard umami-hunters. 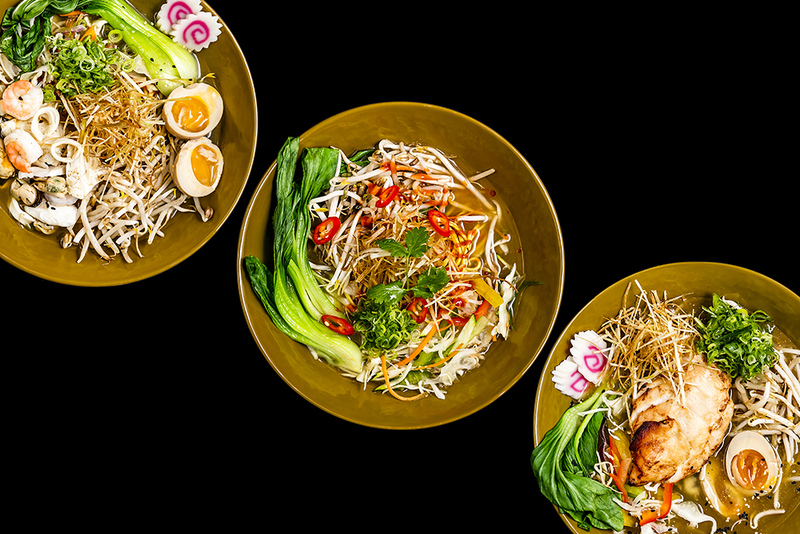 Meat, fish and vegetable dishes influenced by more diverse Asian cultures include fried sea bass with Thai dressing and beef in oyster sauce with yaki soba noodles. Arrive by boat – the Lodore Falls jetty is just metres away – to enjoy a changing selection of fresh sushi. 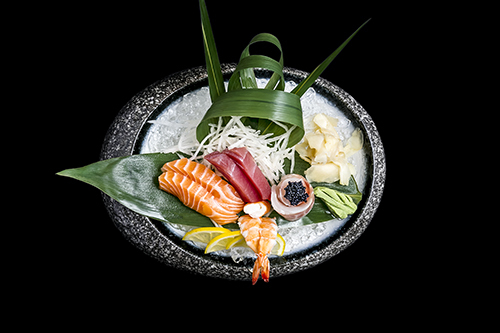 Sashimi fans will savour the melt-in-the mouth simplicity of raw salmon, sea bass and eyellowfin dipped in soy, ginger and wasabi. Alternatively, tataki beef, tuna or salmon – seared, thinly sliced and served with a zingy dressing – makes a succulent starter. With so many styles and flavours of food to choose from, the six-course tasting menu is a popular option, giving a balanced introduction to a bold and imaginative menu that will inspire many return trips. 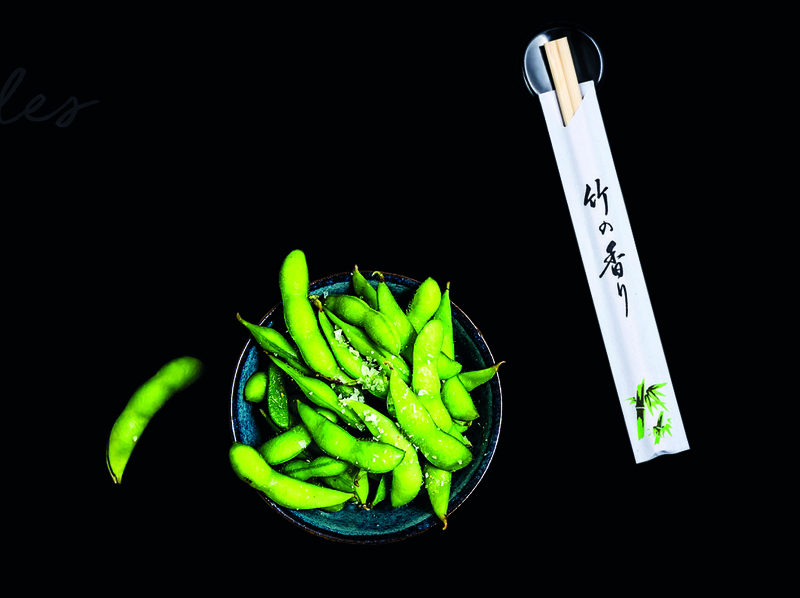 For those going a la carte, a bowl of salted edamame beans or a plate of ‘sticks’ – yakitori-style skewers of sticky pork belly, chicken meatballs, crispy shrimp, grilled aubergine – are great for nibbling while choosing from the menu. In Japan, of course, they’re rarely eaten without a cold beer on hand… Mizu’s sweeping bar serves Japanese and British beers as well as cocktails, mocktails and a range of wines and sakes to suit all budgets. Kanpai! Dine like royalty with our new £100 Steak Dinner!